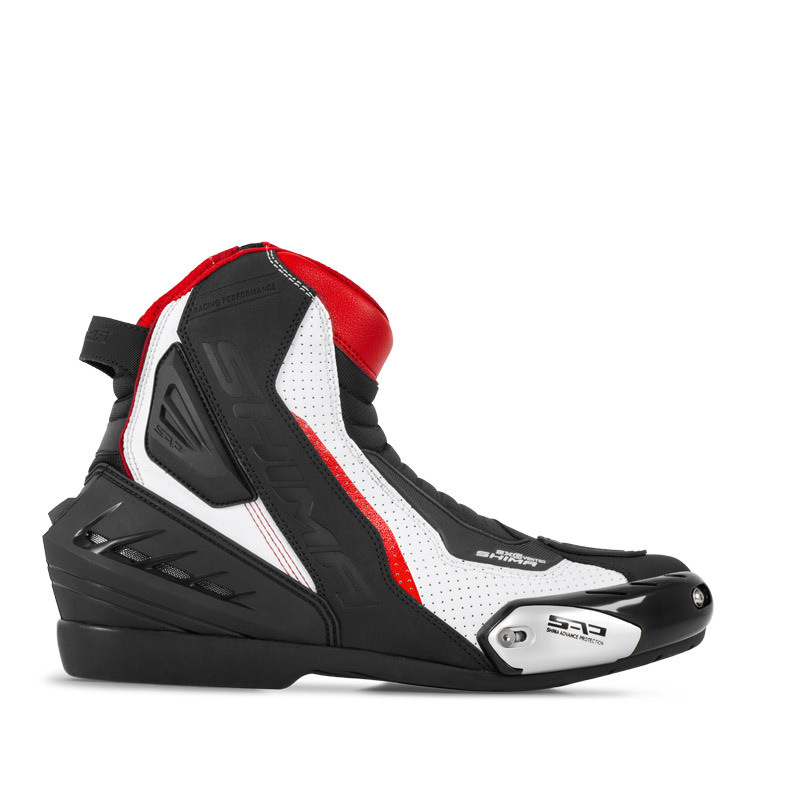 The SX-6 boots are a great choice both for sports and urban riding. Made of certified microfibre leather with high protection standards (abrasion class). A rigid heel casing reinforces the rear area of the boot while the metal slider on the side protects the side and top of the foot together with the stiffener hidden under the leather. The sole of the SafeFoot system is strengthened vertically. A special synthetic grip pad placed on top of it allows you to operate the shift lever more precisely. 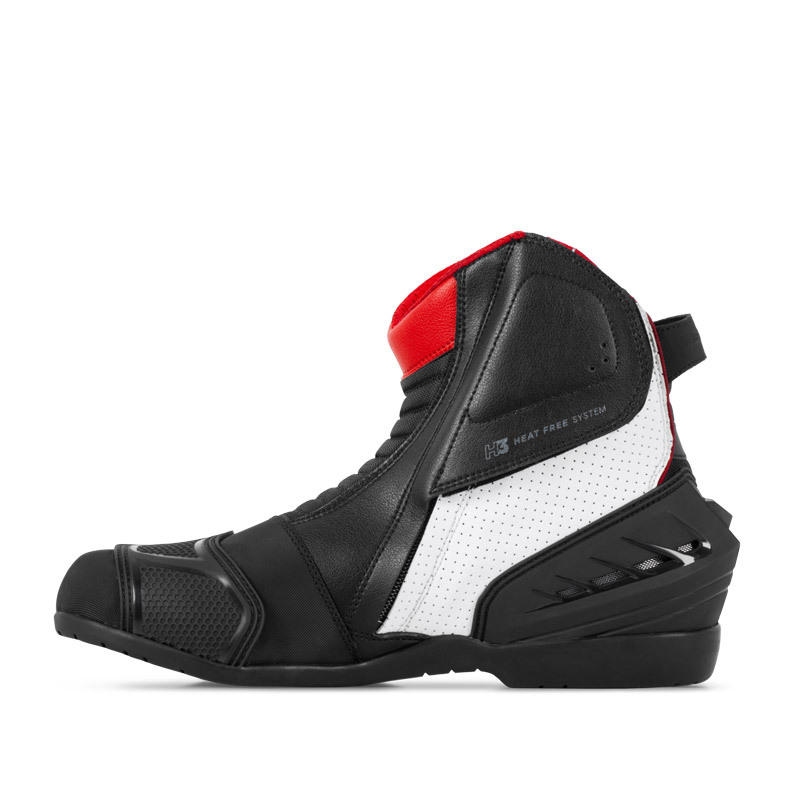 Perforated leather on the front of the boot allows for light ventilation and air circulation inside the boot. 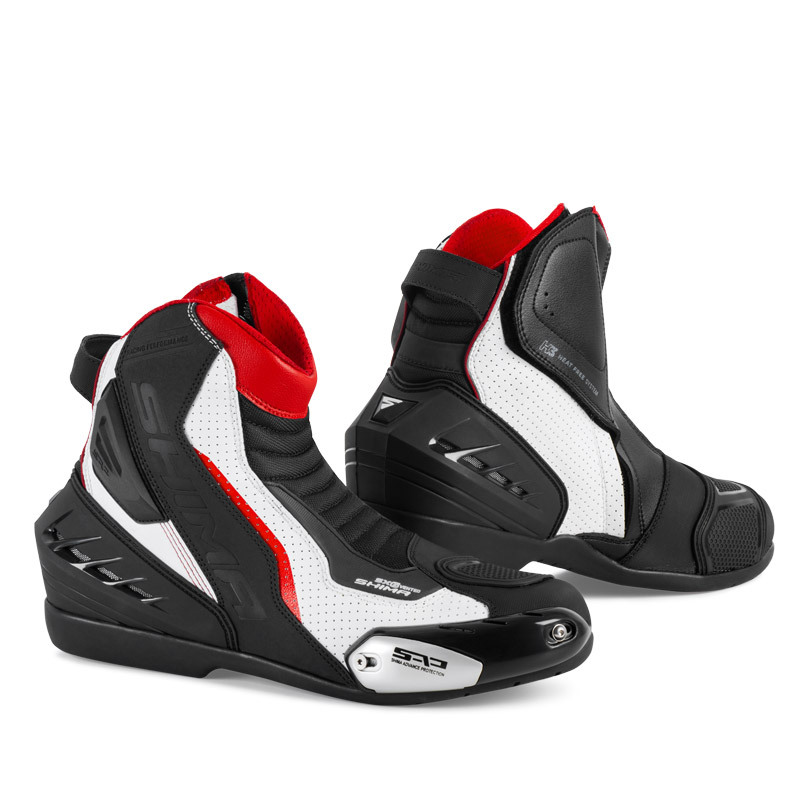 The SX-6 are equipped with a strap making it easier to get feet into boots.